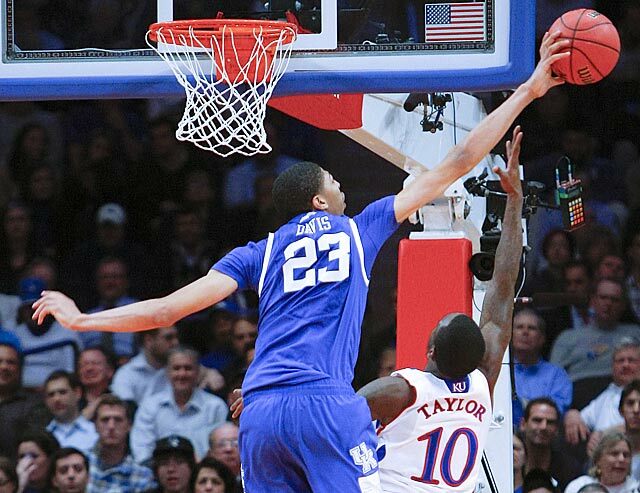 Anthony Davis is young. Young and tall. Young and tall and good. Here are his highlights from Tuesday’s game against Kansas. Pretty impressive at MSG. Not bad Anthony… tell your brother Bert we said waddup. 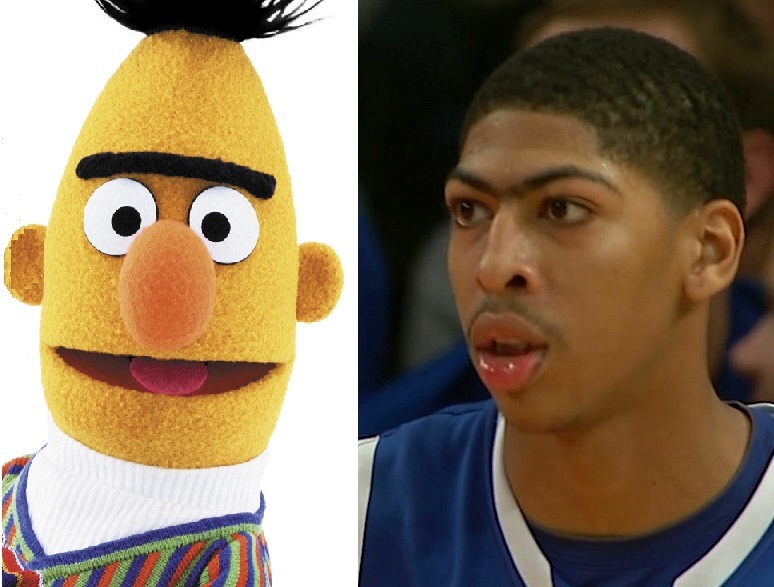 **UPDATE** Click here if you want to see Anthony Davis’ mom wearing a unibrow mask and here if you want to see him next to an angry bird. This entry was posted in Basketball, March Madness, NCAABB and tagged anthony davis, anthony davis kentucky, Kentucky. Bookmark the permalink.